The most versatile GoPro camera mount on the market. Hole in clamp back provides additoinal area to run paracord string, or line through for added filming opportunities. 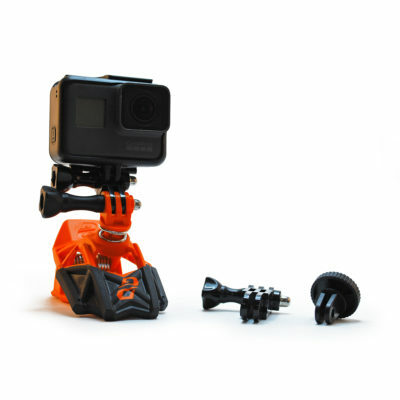 Dango Design’s Gripper Mount is compatible with all GoPro® Hero camera models.